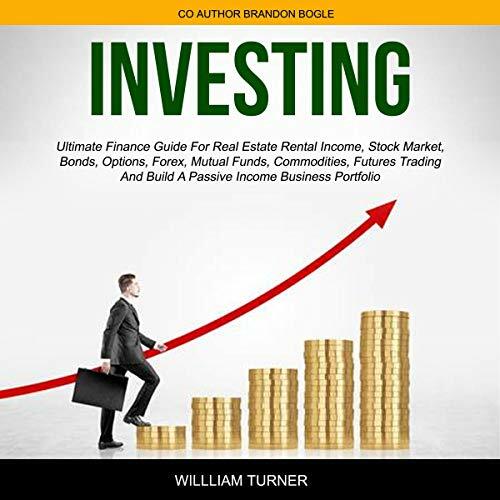 Showing results by author "Brandon Turner"
The best way for beginners to learn how to invest in their future is by harnessing the power of this guide. This guide is more than just theory. It will tell you how to grow your investments into a healthy nest egg for a comfortable retirement. 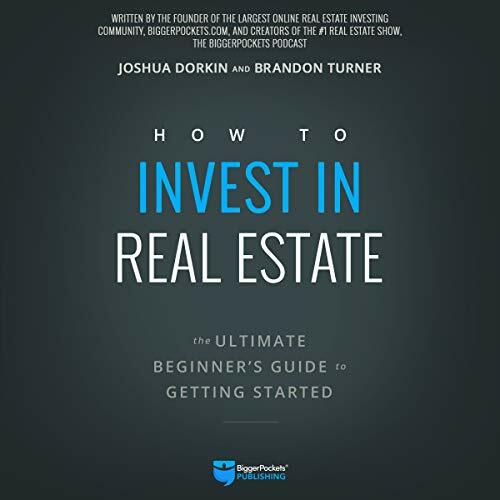 Unlike most traditional real estate guides, this one won’t tell you there is “one secret path” to real estate success. 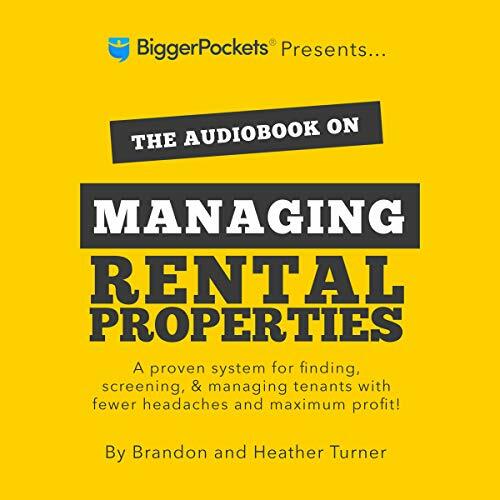 Instead, it dives into dozens of unique, life-changing quests and is packed with more than 40 real-life stories of how real estate investors are finding success in today’s economy. 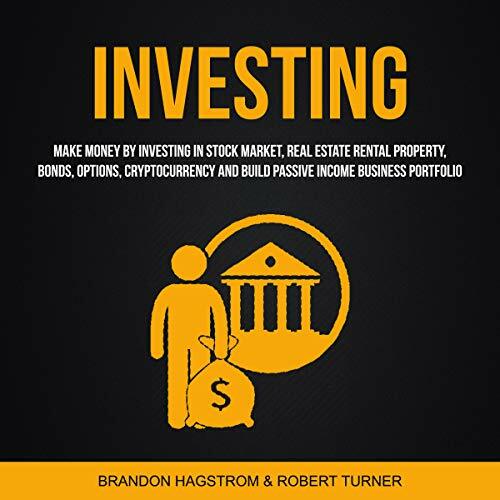 It is important to understand that investing is no longer a strategy that is reserved for the elite and wealthy. 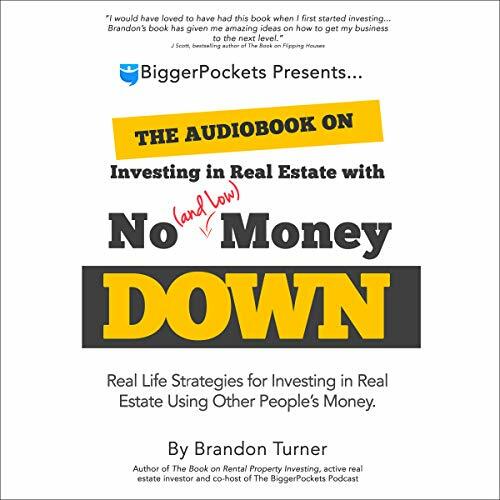 Instead, it is a smart and necessary strategy for anyone who desires to have any form of financial stability in their life. 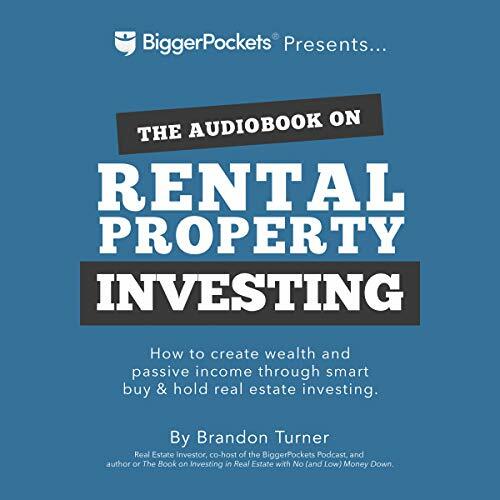 What if I told you that by the end of this audiobook, you'll know the specific steps to take in order to become an expert investor and to grow your income to where you want it to be?